With the rise of the Audible and iTunes audiobooks, it has become a trend to listen to digital audiobooks online. But there is still a large portion of audibook CDs in the market. They are great for users who live in a remote place where there is no Internet access or the Internet speed is low. In addition, when sending a gift, it is a better way to send a physical disc instead of a digital file to download. The small drawback of audio CD is that the CD player is gradually on its way out. If you have got many audiobook CDs, you may want to listen to them on your other devices such as MP3 player, mobile phone, computers or car stereo instead of the traditional CD players. So to enable you to do this, I will offer the best guide to convert audiobook CD to MP3. 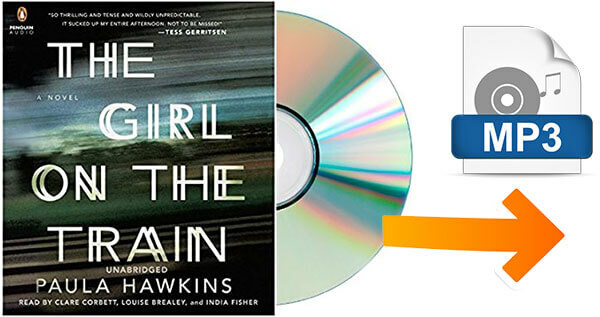 When it comes to ripping CDs, you will find many music CD rippers, but few of them are mentioned for audiobooks. Actually, many free rippers such as iTunes, Windows Media Player, VLC, Handbrake all work well for audiobooks. Step 1. Launch iTunes from your computer > Click "File" > "Add File to Library" and then locate your audio CD. Step 2. Click "Preferences“ menu > go to "General" tab > Click "Import Settings" > " Choose the settings as "Spoken Podcast" and click "OK". In this way, it will encode the audiobook in 32Kbps (mono) or 64 Kbps （stereo) with 22,050 KHz sample rate so that to reduce the file size. Step 3. Please wait a while for the audiobooks to finish importing to your iTunes depending on how many tracks on it. Step 4. When it is done, you can control-click on the audiobook and choose "Get Info" to open the media info page. Next, you can go to the "Options" tab and change the Media Kind as "Audiobook". WMP provides an easy way to rip audio CDs just like iTunes on Windows 7/8/10 computers. Step 1. Insert your audiobook CDs into the CD/DVD rom of your computer. Step 2. Go to the "Rip" tab of the Windows Media Player and select the audiobooks you want to rip from the CD and click "Start Rip". It may take some time for your audiobooks to be converted completely. Step 3. Go to the library tab, if your audio files s are not added automatically, you can click "Add" button and locate your file folder to add them. You	can	also create an audiobook playlist. 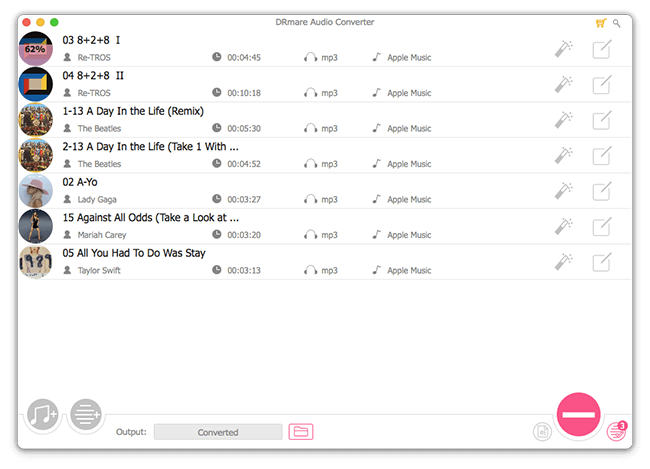 The best free audio CD rippers such as iTunes and WMP work great for common audiobooks, but it may not work for DRM protected files. Let's say, if you have some CDs contain the Audible AA/AAX files or iTunes M4B books, then the free tools won't work. This is because of the digital right management protection. This technology limits users from playing or distributing the media files from other unspecified devices. 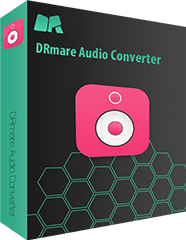 DRmare Audiobook CD Ripper for Windows/Mac is one of the most popular tools developed for this scenario. It supports both DRM and non-DRM files. No matter what kind of audiobook discs you got, DRmare software will convert them successfully within a few clicks. 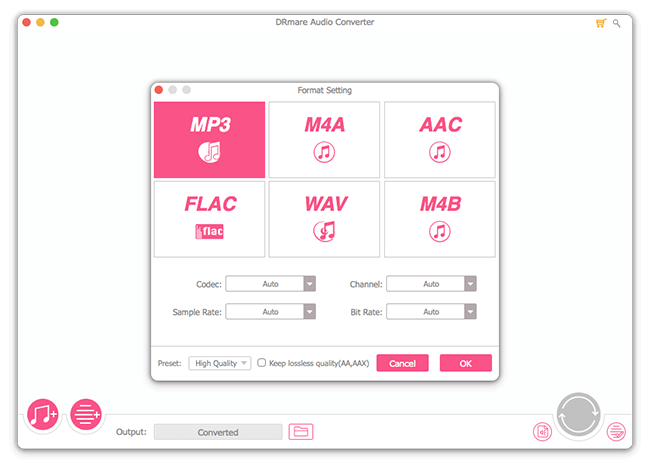 Compared to the free audio rippers or other commercial tools, it has much better output audio quality and more options to customize the destination files. As we all know, audiobook CDs are playable only on CD/DVD player. If you'd like to play them on iPhone, Android phone or any other portable devices, you'd better turn the audiobooks to MP3. Now let's go for it. After inserting the CD into the computer, you can double-click to open it and locate the audio files. Then you can drag and drop the audiobook to the main screen of DRmare software. Or alternatively you can click the "Add Files" button to browse the media files from your CD directly. DRmare offers many output formats, but the best one should be MP3 because it is the one which has high quality and universal compatibility. To rip your audiobook to MP3, please simply click the format option menu and then select the output format as the "MP3". Besides, you can follow the screen instruction to customize the codec, channel, sample rate, bit rate and the playback speed, volume, pitch and much more. After that, you can click 'Convert' button to start to extract MP3 from the audioboook CDs. With the batch converting technology, it will run much faster than any other free converting tools including Windows Media Player, iTunes yet the quality is 100% the same as original. Digital media files has brought much convenience to us in our modern times, we should definitely embrace the new change. But if we have a large number of digital audiobook CDs, we surely don't want to discard all our collections and start over to buy them again. Fortunately, we can convert the CDs to MP3 as long as we have a right audio ripper. For DRM free audiobooks, you can use the free iTunes or Windows Media player. 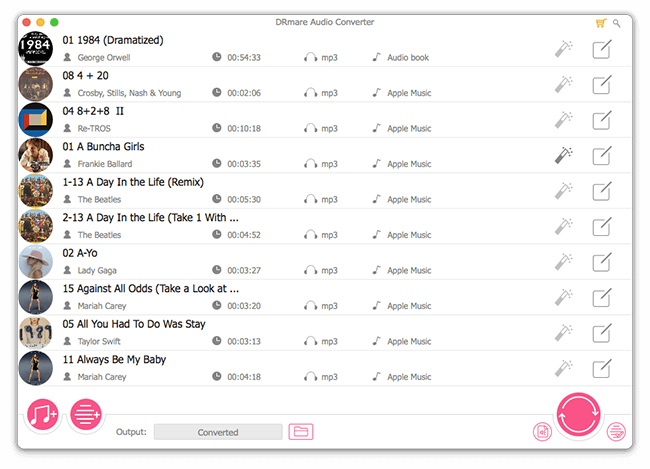 But if you have Audible or iTunes audiobook CD, then it is a good option to get the DRmare audiobook converter to help. It not only supports more types of files but also has a lot of fantastic features. The trial version is totally free. To find out more details about it, why not download and try it out by yourself?